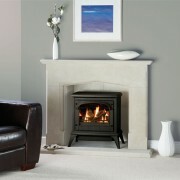 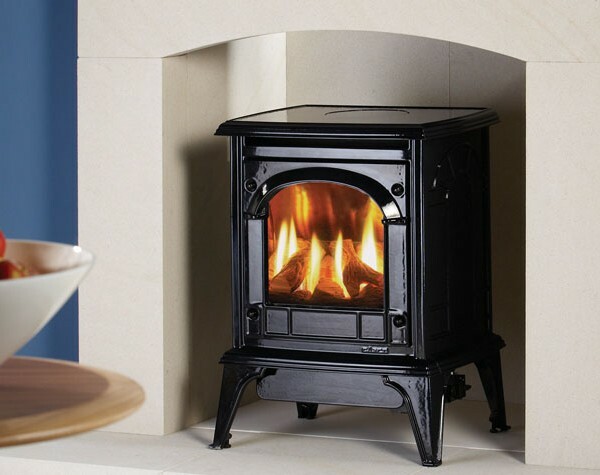 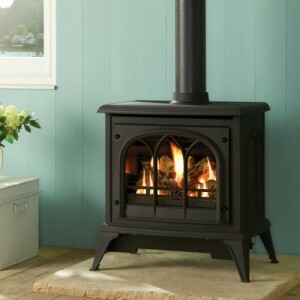 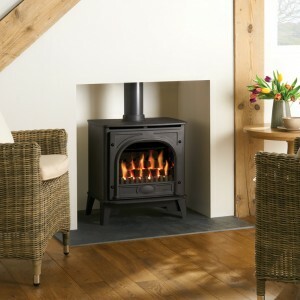 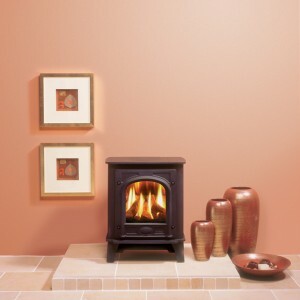 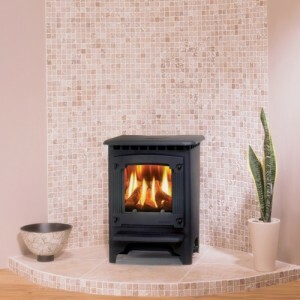 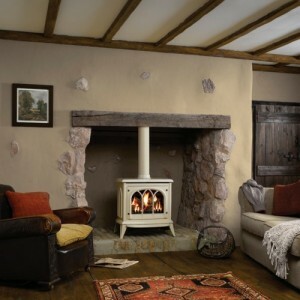 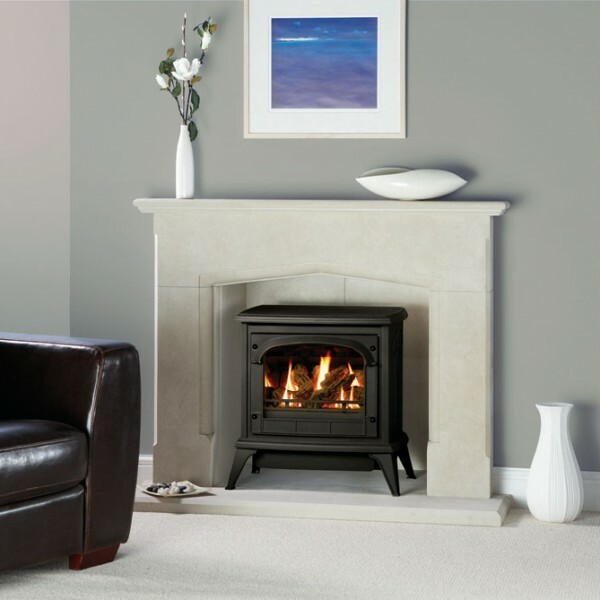 If you want the old world style of traditional stoves, but with the modern convenience of natural gas fuel, the Clarendon gas stove is the ideal model for you. 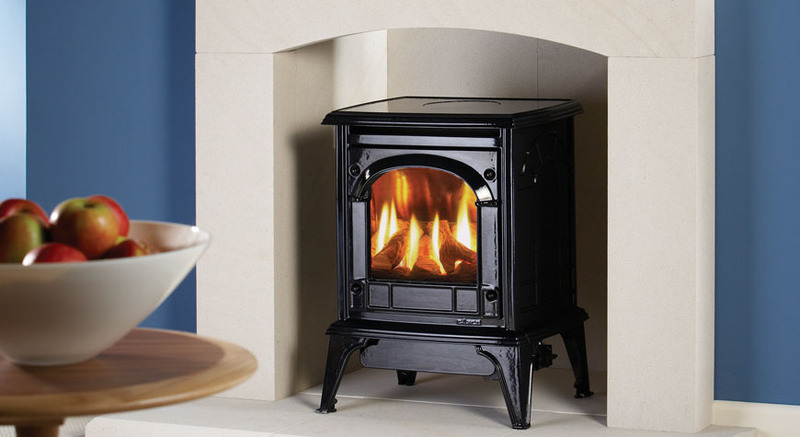 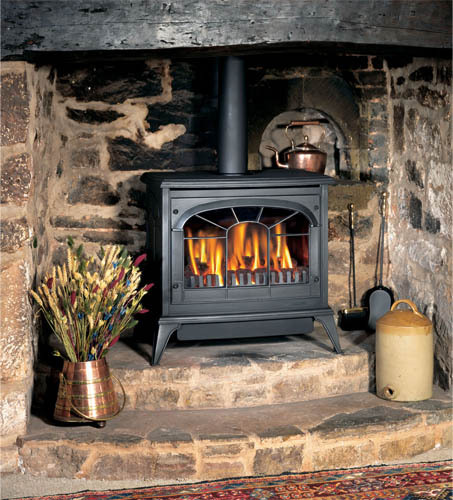 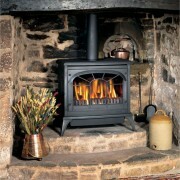 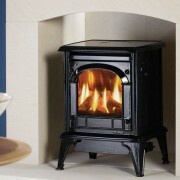 Its looks harken back to the wood burning stoves of yesteryear, but allow you to enjoy them without the back of the mind worry about cleaning up ash after using it. 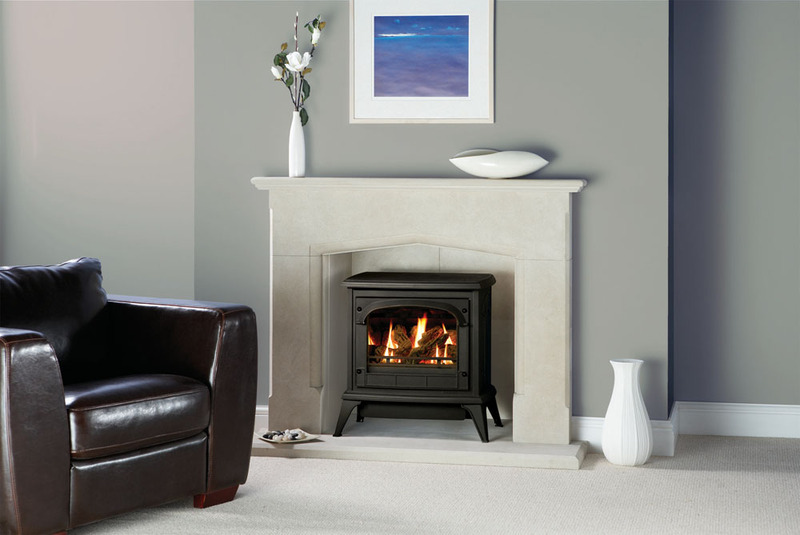 The Clarendon also comes in three distinct sizes, meaning you are almost certain to find the exact size you are looking for. 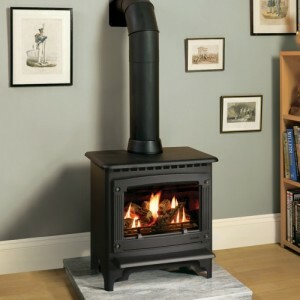 Please check Additional Information to find the dimensions of each different size.